Cybersecurity Is More Important & More In-Demand Than Ever. Time to Get Paid to Fight for the Good Guys. 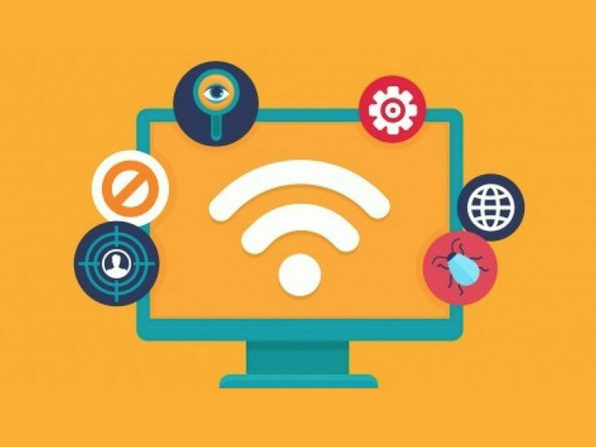 Cybersecurity is one of the most important considerations that companies must make in this day and age. Consequently, qualified security analysts and penetration testers are in hot demand! 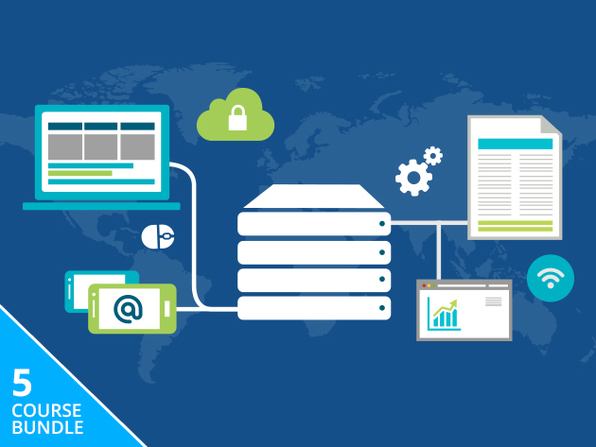 In this massive course, which combines two popular courses, you'll receive prep materials for the Computer Hacking Forensic Investigator (CHFI) certification, and Certified Security Analyst (CSA) certification exams. By course's end, you'll have the know-how to ace both of these exams and become a well-paid security analyst. With the call by President Obama to update the national US. cybersecurity strategy in order to help secure the United States in cyberspace, all the different goals set by this initiative cannot be achieved without experienced security professionals, able to dissect, stop and prevent sophisticated cyber attacks. This is the mission of CyberTraining 365, prepare security professionals worldwide to help to secure their nations against organized crime. CyberTraining 365 main focus is to prepare professionals with the best techniques to defend their organizations at all different layers: In the perimeter, internal network, applications, memory and binary level. We offer multiple certifications taught by authors of Gray Hat Hacking book and Certified EC-Council Instructors who have experience in real state-sponsored attacks worldwide. 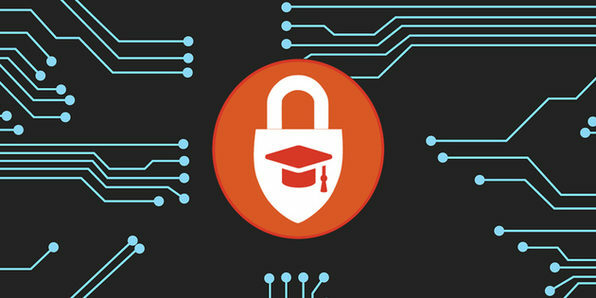 Our courses are aligned with the National Cybersecurity Workforce Framework developed by National Initiative for Cybersecurity Education (NICE). 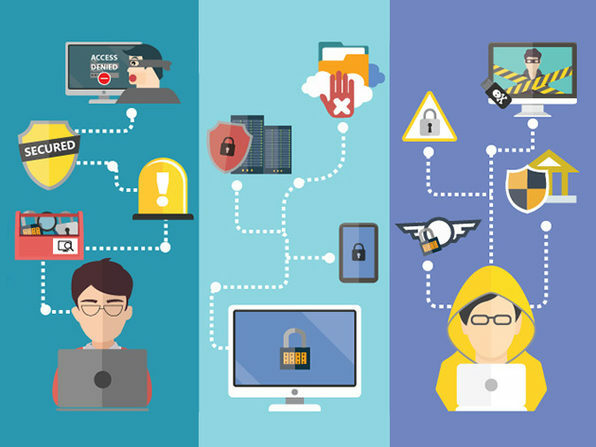 Our career path starts from 101 courses for new security professionals but goes all the way up to Advanced courses for experienced ethical hackers, including the best security tools in the Market that are not accessible for students due to its high cost. Our online academy is unique in the world, with a social network with multiple students interacting online, with CTF-like challenges released constantly to test the students skills which give them points that are reflected in the ranking system showing the best minds in the Academy and finally with head hunters monitoring the best students throwing them job offers daily. Do you want to compete with other professionals to know who is the best Penetration Tester, Malware Analysis or Reverse Engineer while learning real-world attack and defense techniques? Come and show us what you got!